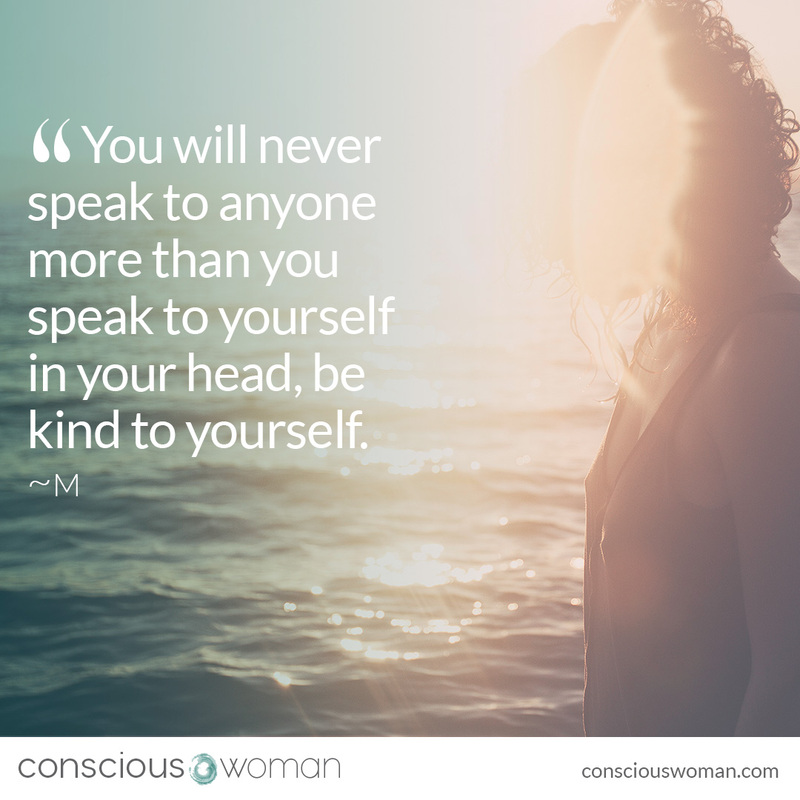 ‘Be kind to yourself’ has not been an easy practice for me. My friends would say I am kind, a good listener, so I was pretty surprised when I realised I was rarely like that with myself. And not always with others either. I have a strong inner critic. Always judging myself. Often not listening to myself, trusting myself. It can be very subtle. I would never speak to my friends the way I speak to myself in my head. This was driven by my perfectionism, my striving, my history, my old underlying belief that I was not enough just as I am. The more I become aware of how I speak to myself and have compassion for myself within that, the less this voice runs and limits my choices in life. The less it impacts my self-worth and self-confidence. And it all begins with Compassionate Self-Awareness.